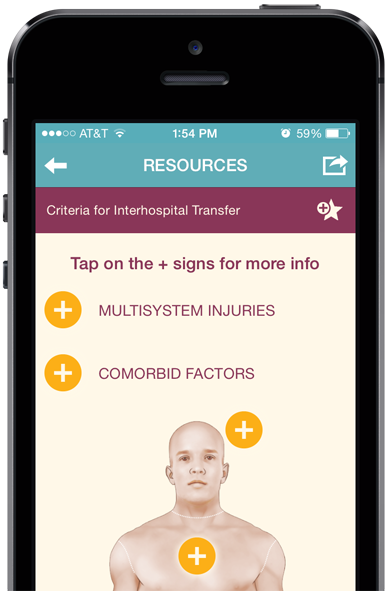 Videos, algorithms, calculators, and formulas that put life-saving information at your fingertips. Much more than a textbook. Now Available. 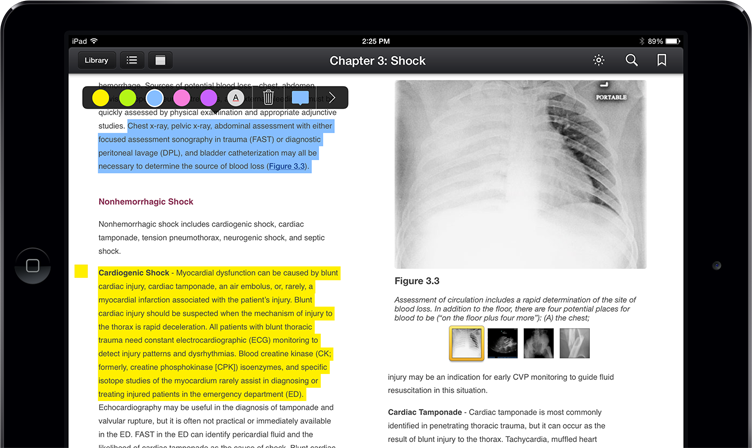 Download the ATLS textbook for iBooks™. The American College of Surgeons’ Advanced Trauma Life Support (ATLS) course textbook teaches a systematic, concise approach to the early care of trauma patients. ATLS is an international course that provides a common language for trauma training that can save lives in critical situations. © 2014 ATLS, LLC. All rights reserved.